In 1975 Filmation had a live-action series about a couple of guys and a gorilla who hunted ghosts. It was about as different from the 1984 movie that would come as you could imagine; it was aimed directly at children and focused on slapstick rather than actual paranormal enthusiasm for its comedic value. It was pretty hokey, and it died on the vine after only fifteen episodes. Obviously, after the mega-success of the 1984 film, there was interest in making a television series. After an unsuccessful attempt to work with Columbia Pictures to produce a cartoon that tied in with the movie, Filmation chose instead to resurrect the original series in animated form. 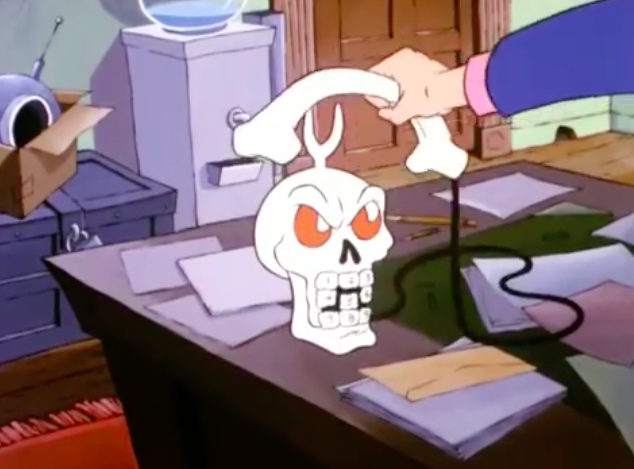 Because Filmation owned the rights to the title, they were able to come to the table with a cartoon simply titled Ghostbusters – tricking second graders all over the country into watching their show. Myself included. 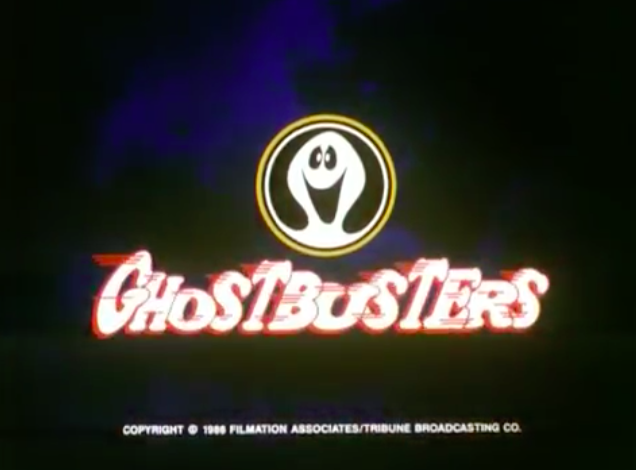 Columbia Pictures, whose cartoon actually did relate to the film, had the ante-upped title The Real Ghostbusters. Columbia Pictures had the superior series, but Filmation’s effort wasn’t without its charm. Ghostbusters featured the sons of the 1975 series’ protagonists, Jake Kong Jr. and Eddie Spencer Jr. Tracy the gorilla was the bridge between the two generations, working with both teams. Rounding out the team are Belfrey, a pink talking bat, and Skellevision, a skeleton television. 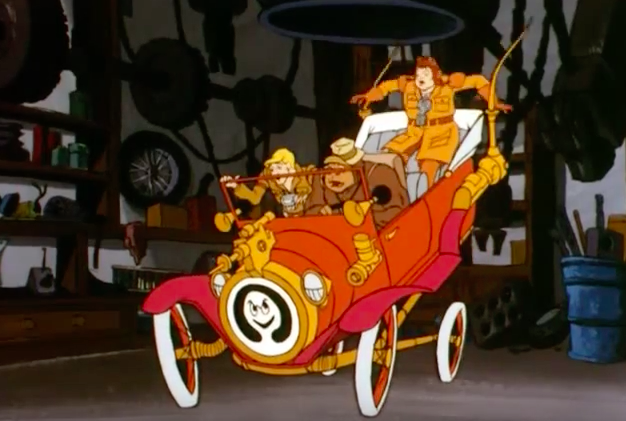 While there were gadgets involved in detecting and catching ghosts, the show on the whole was consciously low-tech but also high concept; the characters rode around in an old haunted jalopy named Ghost Buggy that could also fly. This was a pretty big point of distinction between this series and The Real Ghostbusters. Sixty-five episodes were produced for daytime syndication, and a toy line followed. It fared better than you’d think it would but it was really no match for our Ghostbusters – either on screen or in the marketplace. Still, there’s something fun about it – it celebrates the supernatural in a sweet, goofy way that you saw less and less of in the ’80s, and still less today. Plus, it’s gorgeous. Check it out. 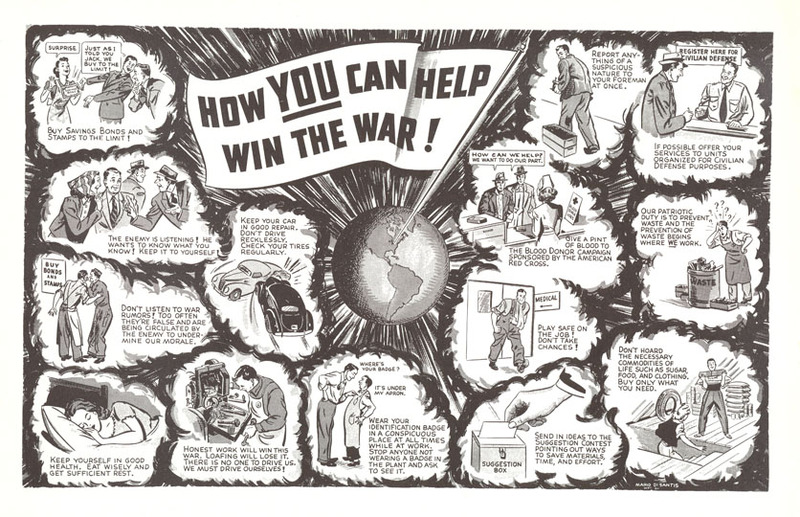 Here’s an interesting wartime pamphlet about things civilians and laborers can do to help win the war. It’s interesting to see things like “drive carefully” and “don’t get hurt” included with the more obvious “don’t blab what you know”. This 1991 Canadian anti-drug PSA plays like a Tim and Eric sketch. 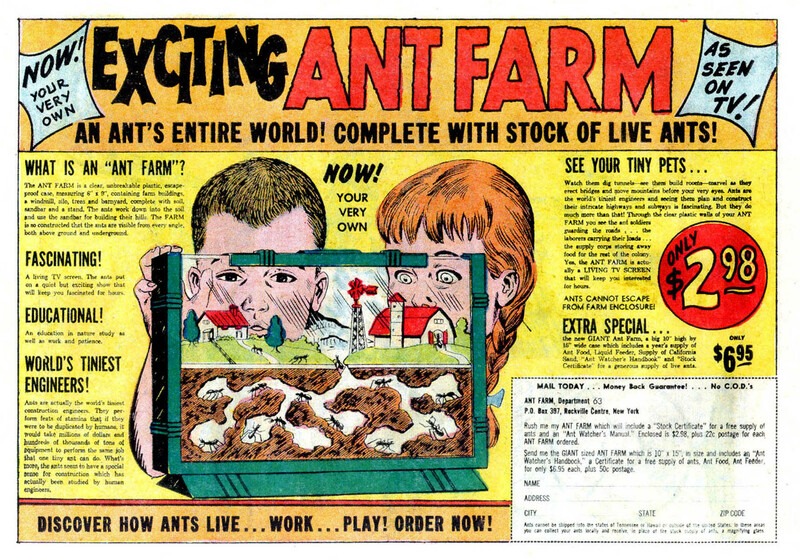 To say it didn’t age well is an understatement – would this have resonated with kids even back in 1991 when it was made? That “COOL” gets me every time. 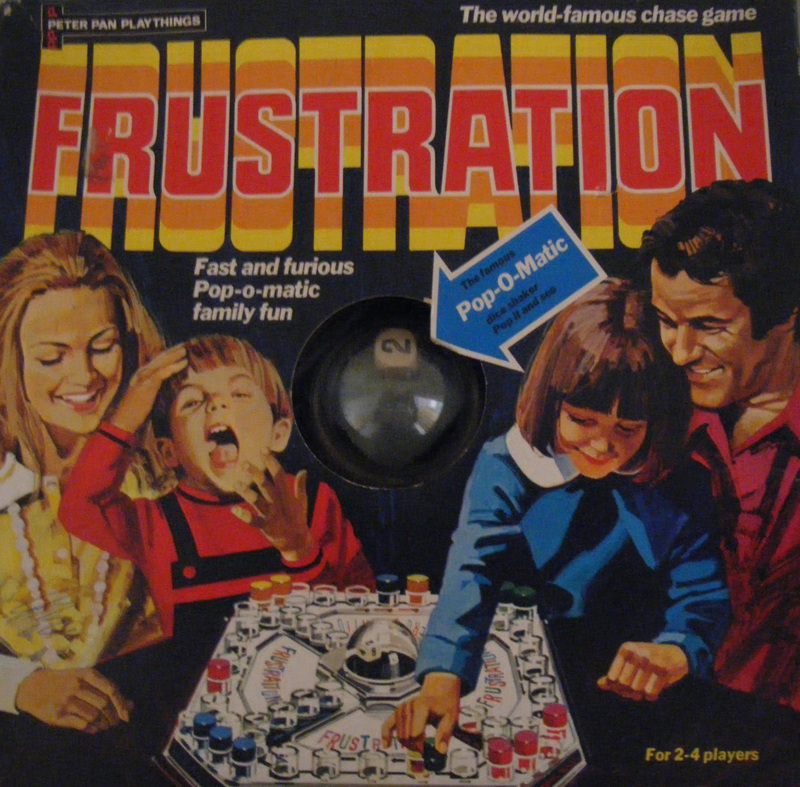 I love the painting of the family on this 1973 Frustration (known as “Trouble” here in the U.S.) box art. Particularly because it looks like that kid is in some serious pain.